Want to join us on our exciting journey? Volvo Cars is on an exciting journey, redefining the automotive experience by innovating to make people’s lives less complicated. 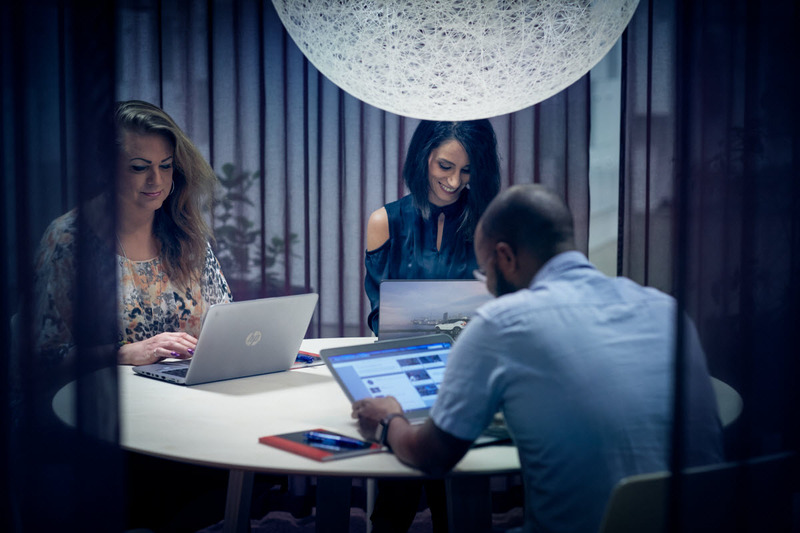 We offer you a once-in-a-lifetime chance to make an impact in a company with unique opportunities to grow and make a true difference. Would you like to be a part of an engaged and committed team within Environmental and Fluid Dynamics at Research and development? Do you want to work agile with sprints? Do you want to develop into an environmental data engineer? In that case, this is the chance for you. You will have the opportunity to do lot of analysis and system development work as well as work within a broad circle of contacts, both within and outside of Volvo Cars. Environmental regulations and expectations are expanding worldwide and data management is becoming more important. There are many challenges to face in the near future and we therefore need to strengthen our Environmental data team. Our scope is primarily data handling within LCA, Carbon footprint, IMDS (International Material Data System), Sustainable materials, Substances of concern and Recyclability. Experience or knowledge in environmental science, chemistry or material/substances is meritorious. It is also to your advantage if you have knowledge in LCA, both software and analyzing. For this role you need to be able to keep attention to details as well as keeping a holistic view. Your analytical capability make it possible for you to manage a large amount of complex data and your cooperation and communication skills make you a great team player! If you have any questions regarding the position you are welcome to contact the responsible recruiter Kristin Lövgren by e-mail at kristin.lovgren@volvocars.com or the recruiting manager Anna Widerberg by email at anna.widerberg@volvocars.com. Note that applications by e-mail will not be accepted. Interviews will be held continuously. To apply, please register your profile and attach your application documents via the link below as soon as possible but no later than 2019-03-13. Volvo Cars is a company on a mission; to bring traditional car manufacturing into a connected, sustainable and smart future. Since 1927, we have been a brand known for our commitment to safety, creating innovative cars that make life less complicated for our consumers. In 2010, we decided to transform our business, resulting in a totally new generation of cars and technologies, as well as steady growth and record sales. 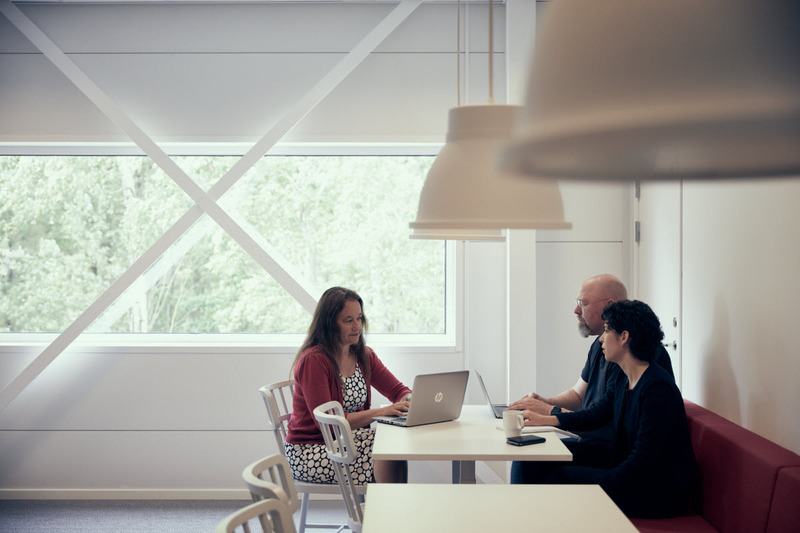 Today, we’re expanding our global footprint in Europe, China and the US, and we’re on the lookout for new talent. We are constantly pushing our own skills and abilities to drive change in the automotive industry like never before. We are looking for innovative, committed people to join us in this endeavour and create safe, sustainable and connected cars. We believe in the power of people and will challenge and support you to reach your full potential. Join us and be part of Volvo Cars’ journey into the future. Join one of the world’s most attractive companies to work for. 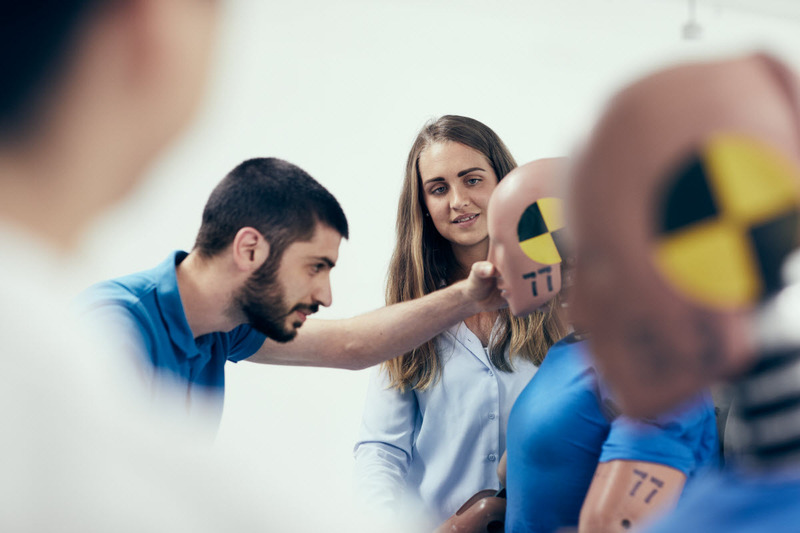 At Volvo Cars we are creating the next generation of safety, autonomous driving and electrification technologies We are a company with a strong purpose. Our people are creating the next generation of premium cars for customers that value innovative ways to move and connect. We are guided by a vision that by 2020 no one should be killed or seriously injured by a new Volvo and are preparing to put 1 million electrified vehicles on the roads by 2025.